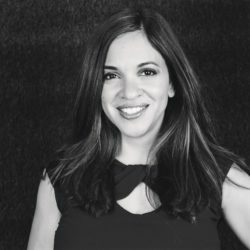 Living in Edinburgh, Scotland was one of the most unique and memorable experiences of my life. The country is breathtaking and the Scots are warm with a strong sense of culture. Ten years later, I still dream of re-visiting the country. Whether you are familiar with Scottish heritage or know nothing about it, the annual ScotsFestival & International Highland Games XXVI celebrates Scottish culture and tradition. 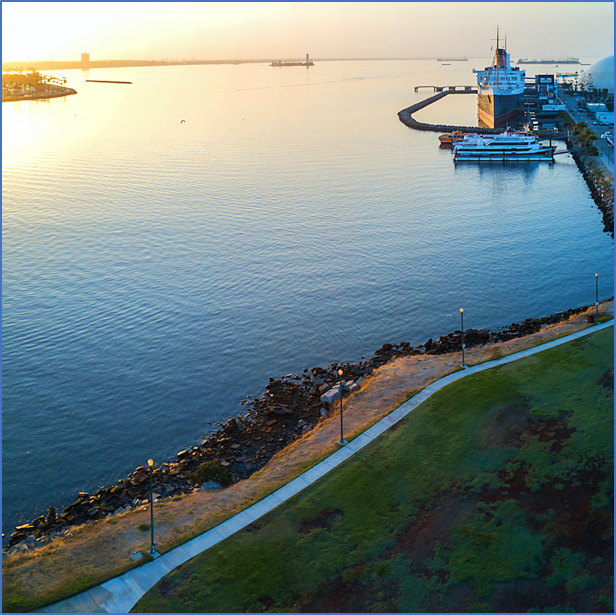 The Queen Mary will once again host the ScotsFestival & International Highland Games XXVI during the weekend of February 16-17, 2019. 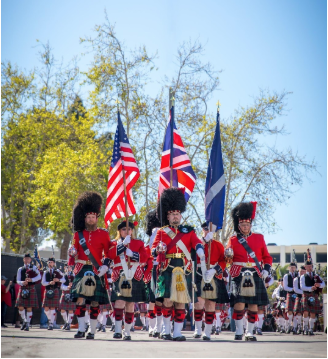 The festival welcomes nearly seventy Scottish clans and vendors throughout the weekend with professional and amateur competitions in piping, drumming, massed bands, darts, Highland dancing, and the new All-American Professional Highland athletics. The Scottish Highland Games, a precursor to today’s Olympic Games, were designed to test the strength, skill and technique of ancient warriors through faceoffs in caber toss, throwing the weight, hammer throw, putting the shot, sheaf toss and more. New this year, the All-American Professional Highland Games will welcome internationally decorated athletes to compete for titles in traditional competitions such as caber toss, throwing the weight, the hammer throw, putting the shot, and the sheaf toss. The Scots have been honoring ancient Celtic traditions with athletic competitions for centuries, testing physical strength, skill and technique. 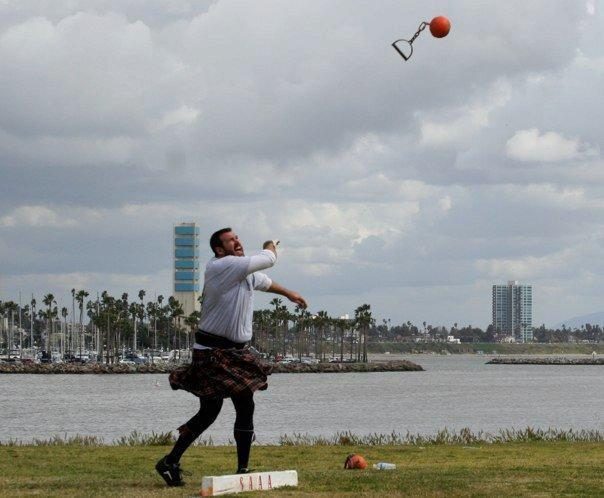 The All-American Professional Highland Games welcomes some of the most acclaimed athletes to the Queen Mary to demonstrate their ancient warrior skill set, including some local stars who are from Southern California.